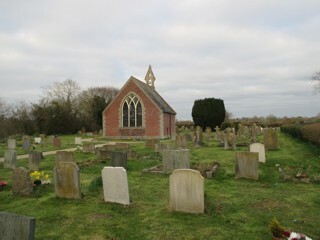 From the green in front of Banham church take he lane along the right side of the church. After about half a mile the churchyard extension will be on your right. Park opposite the small gate. The GPR holds 435 grave and 765 person records for the burial ground.